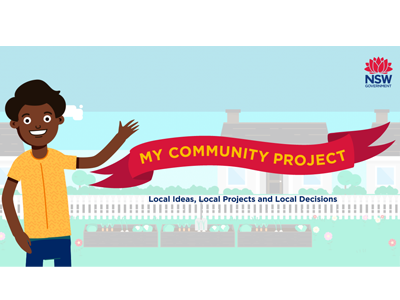 The Crown Land Community Engagement Strategy (the Strategy) requires the department and non-council Crown land managers to make information about proposed activities and recent decisions publicly available. The notifications relate to proposed activities and decisions made following the commencement of the Strategy on 1 July 2018. Activities and decisions prior to this date will not be notified. You can also browse Crown Land Manager tenures and other activities. If the notification indicates that there is a submissions process, community members can make a submission about a notification. Visit our Public exhibition web page for more detailed information on particular activities open for consultation.